Rail shooting game. Adaptation of Viktor Kalvachev's graphic novel. 10 interactive tracks (stems). 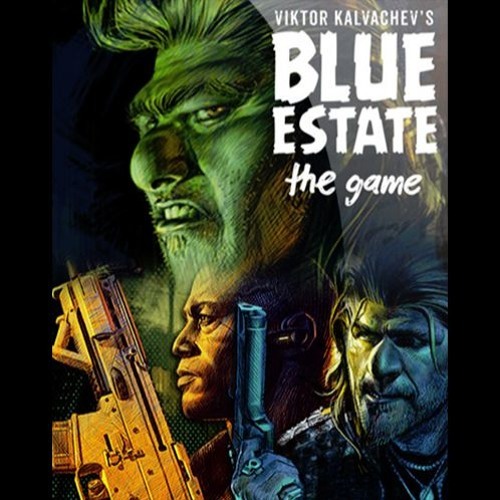 Excerpts from OST "Blue Estate" by Eric Los (2014).